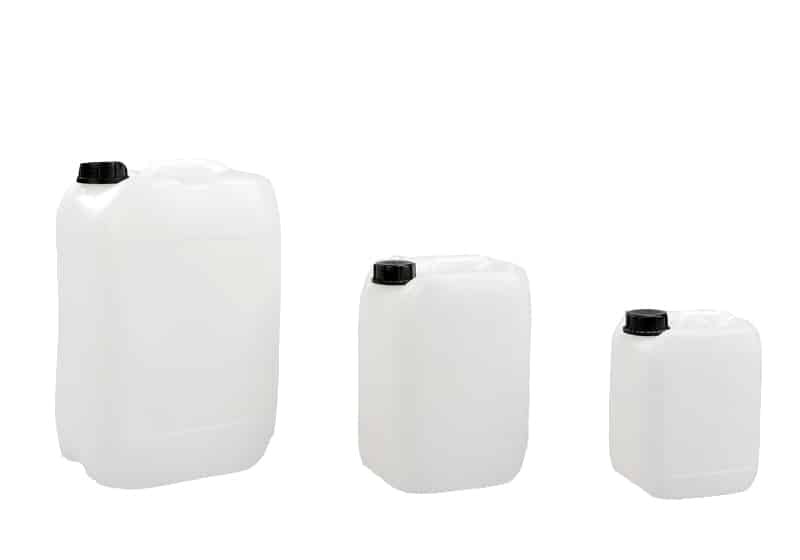 From taps to drum clamps and lifters, Storage N Stuff sells everything you need when handling heavy drums and fluids. 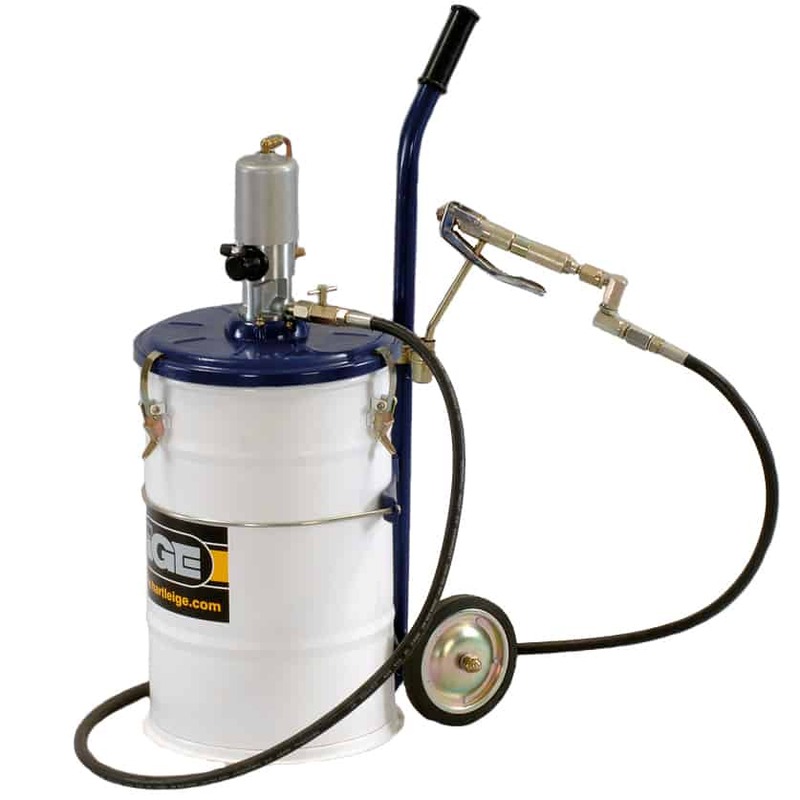 Getting the right drum and fluid handling equipment is extremely important if you want to have an efficient workplace. When handling these heavy items, it’s not only a case of ease and efficiency, but also health and safety. Since drums and fluids can be extremely heavy, the wrong type of equipment can cause injury and damage to both people and property. At Storage N Stuff, we go the extra mile to ensure you have the right items for the job. 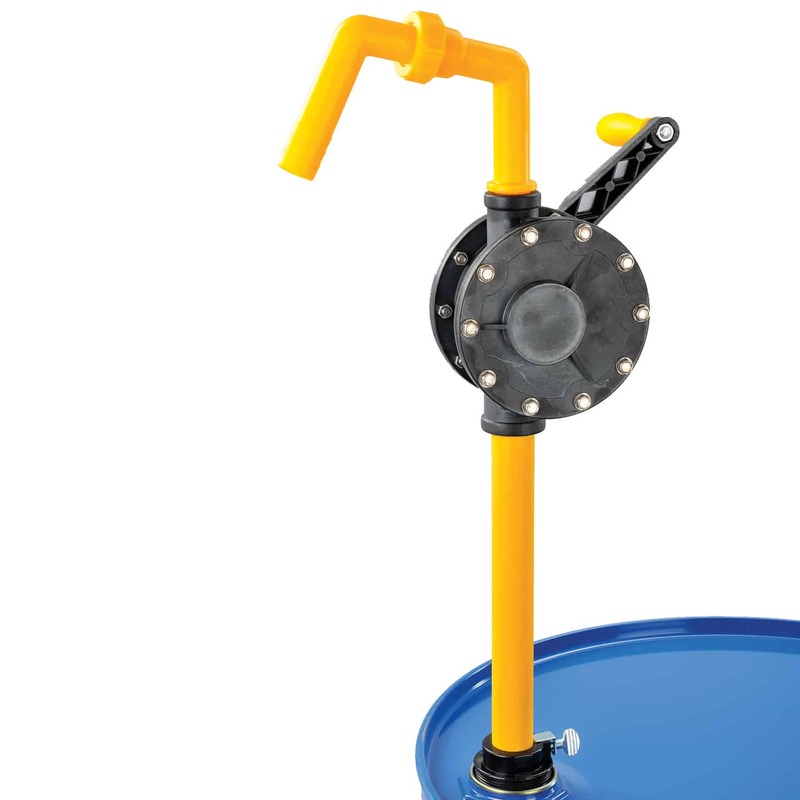 Thanks to our 20 years of experience, our comprehensive range of fluid and drum handling equipment and our extremely low prices, we’ve become the go-to experts in the UK. 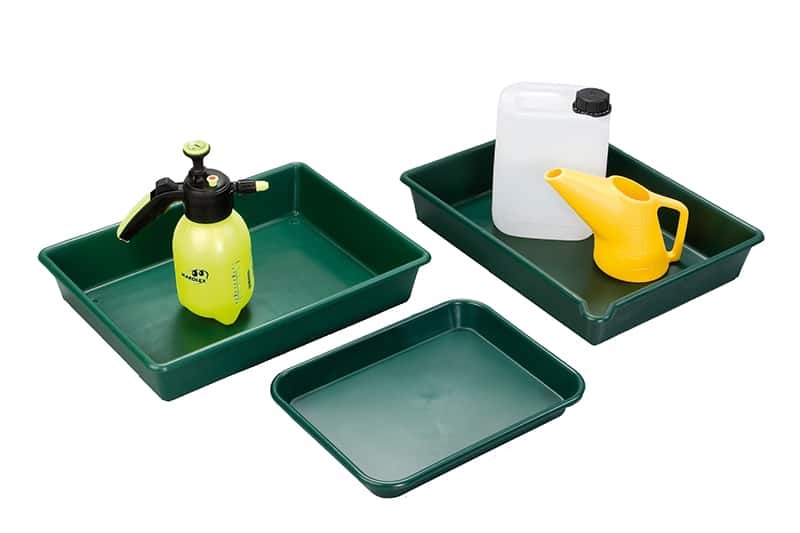 Our equipment is carefully picked by our experts as the best in the industry, meaning we can cut down on low-quality goods, reduce our overheads and offer the extra savings to you. 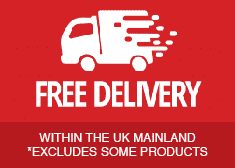 That means you get the best quality items for the lowest possible price, with FREE delivery on orders of £350 excl. VAT. And if you do find it cheaper elsewhere, we’ll even match or beat the price! 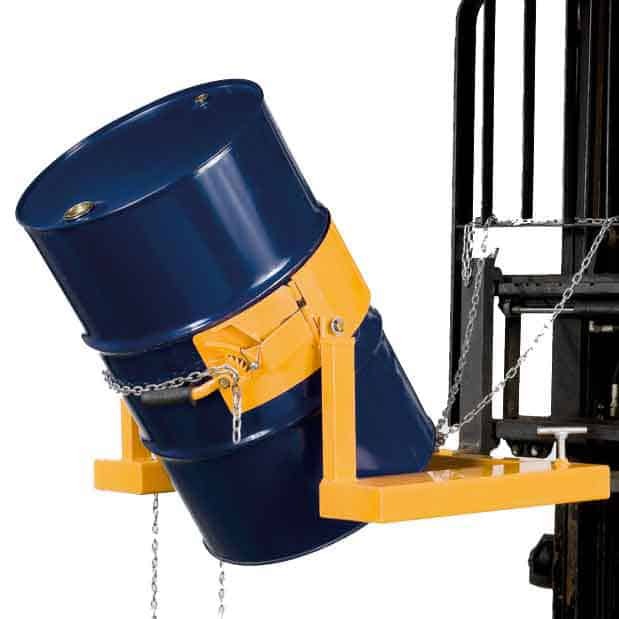 Not sure which type of drum handling equipment you need? Get in touch. We’ll listen to your requirements and suggest suitable equipment, or if you prefer, we’ll visit your site for a FREE survey to help you decide. Call our team on 0333 202 5959.